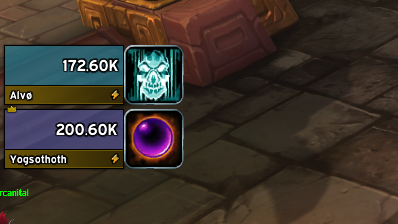 How can i disable these buffs where right side of unitframes? Including my and target's frame cause i couldnt find anywhere at options. That would be as it isn’t part of Tukui (or ElvUI). It is provided by another addon.